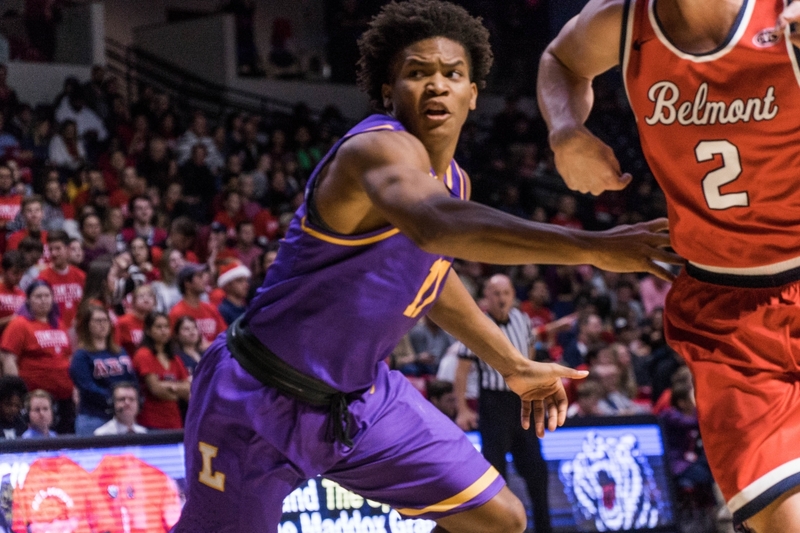 “You gotta get to the weak-side boards, and when you get there, you have to pursue [the ball]” Brown said. 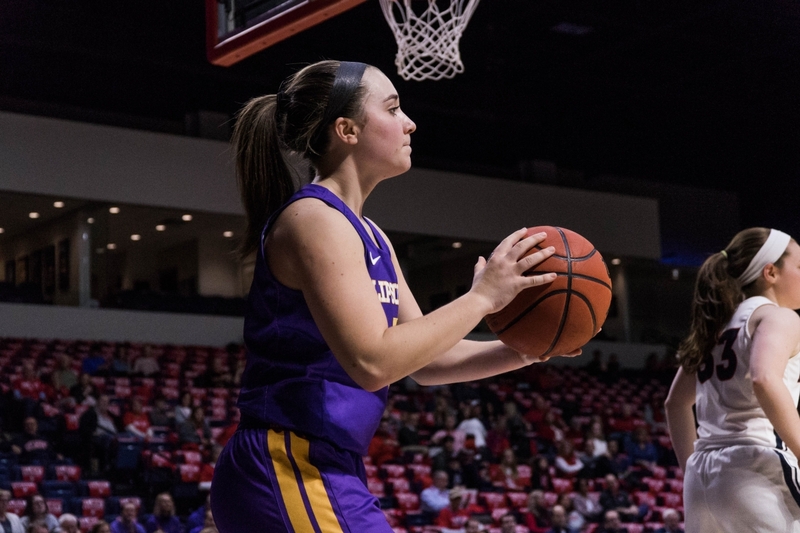 Freshman guard Jane Deason put up a team-high 11 points on 3-of-10 field goal shooting for the Lady Bisons. 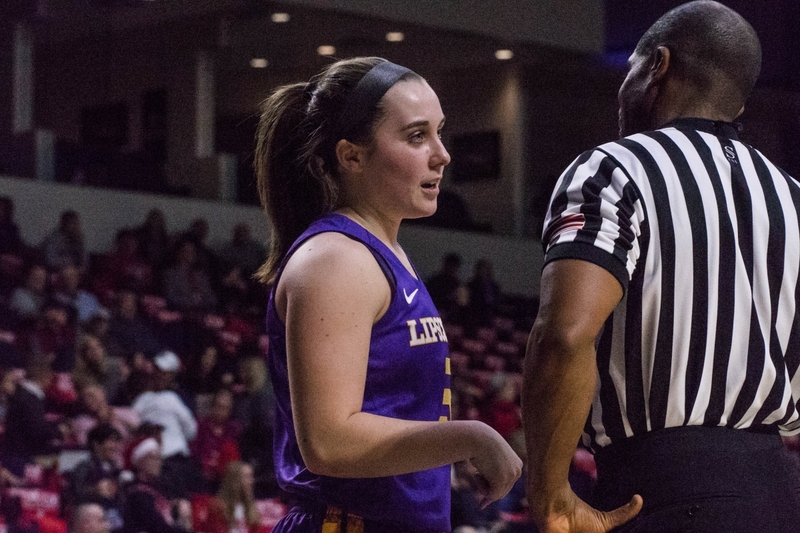 Junior guard Lauren Rau led the Lady Bisons with 4 assists and tied for a second-best nine points. 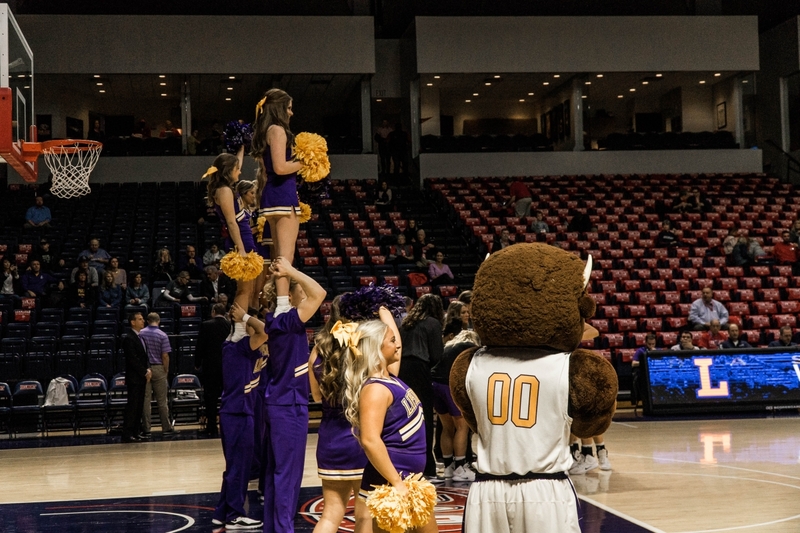 The Lady Bisons also suffered from a 23.6 shooting percentage (13-of-55 on field goals). 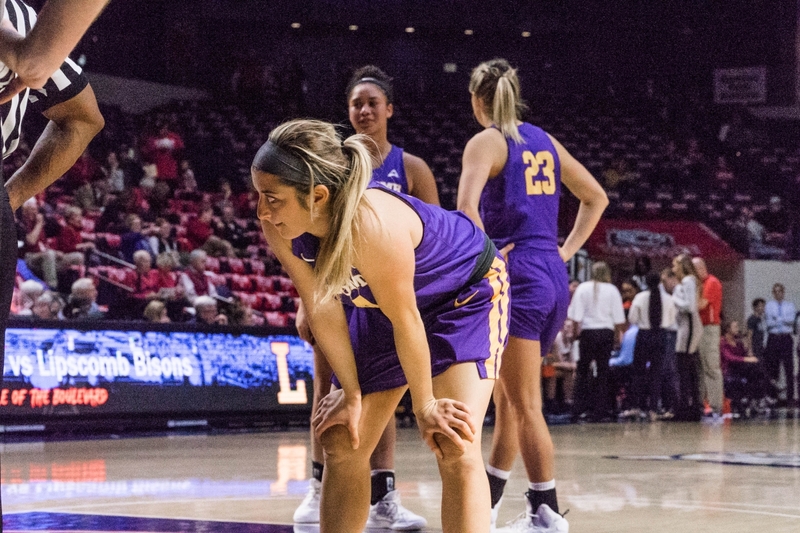 They were also missing height on the court. 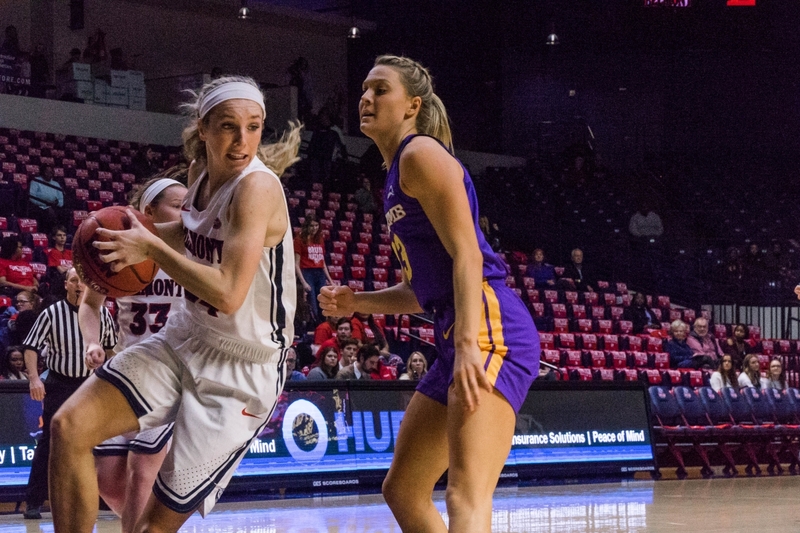 Redshirt sophomore forward Emily Kmec and freshman forward Kailey Rosenbaum both did not play. 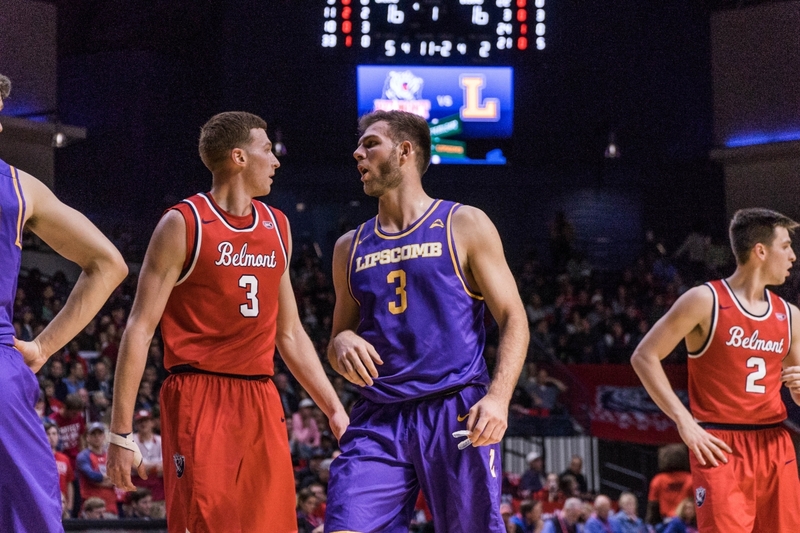 Things were competitive in the early-going. 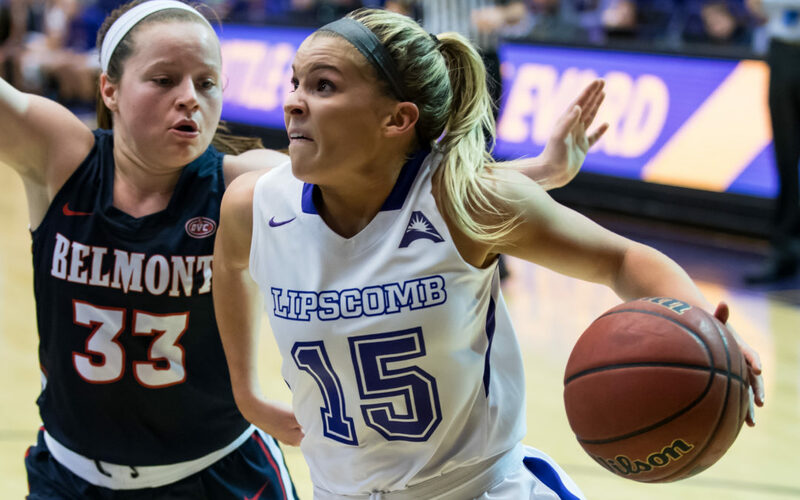 The Lady Bisons were only down 9-8 after a Carleigh Short three-pointer at the 6:37 mark. 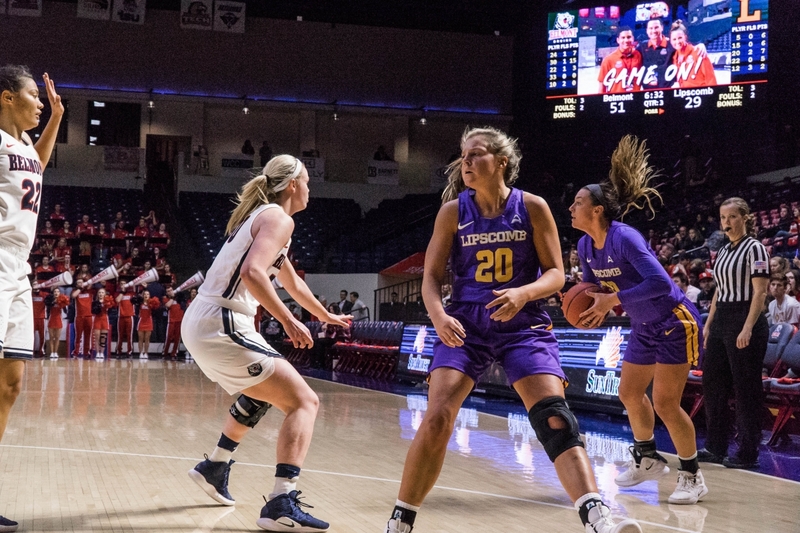 But then the Bruins went on a 21-0 scoring run that extended into the second quarter. 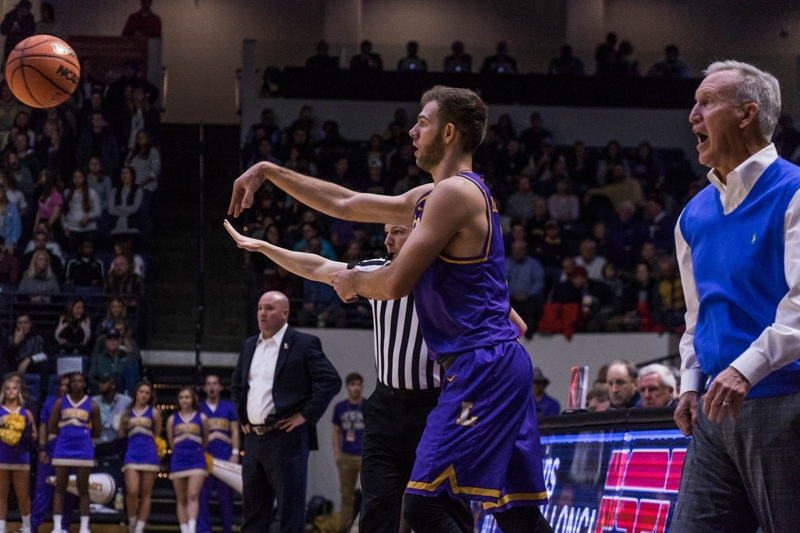 Rau broke the run with two free throws to put the score at 30-10 with 7:07 left in the second. 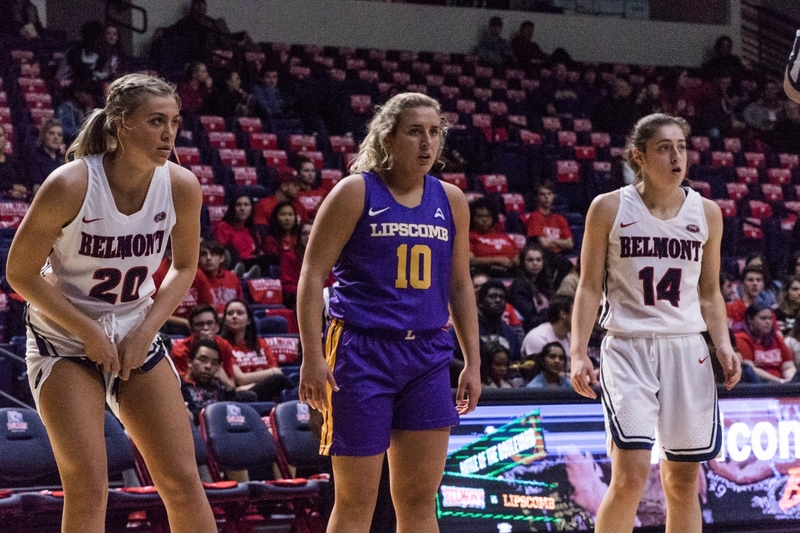 Belmont outscored the Lady Bisons 12-8 for the rest of the half. 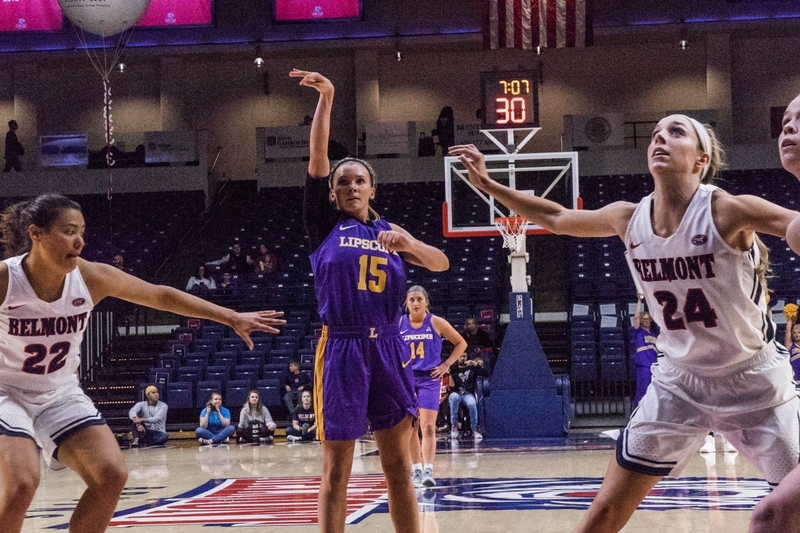 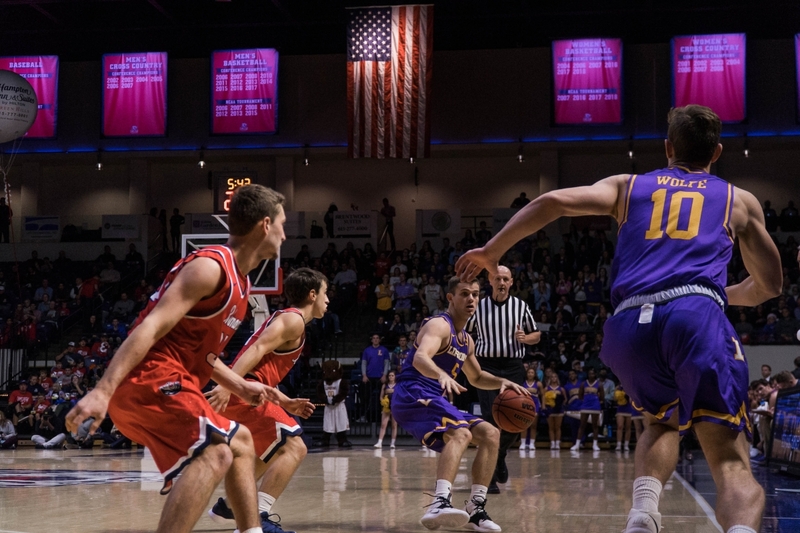 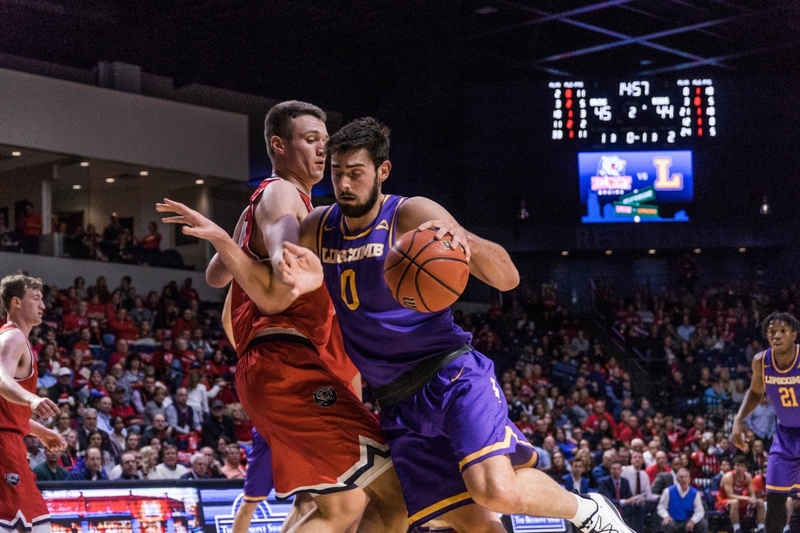 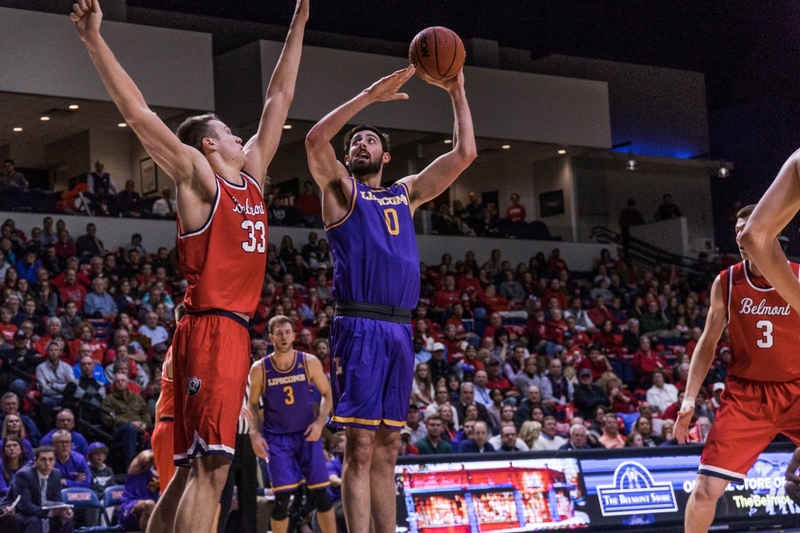 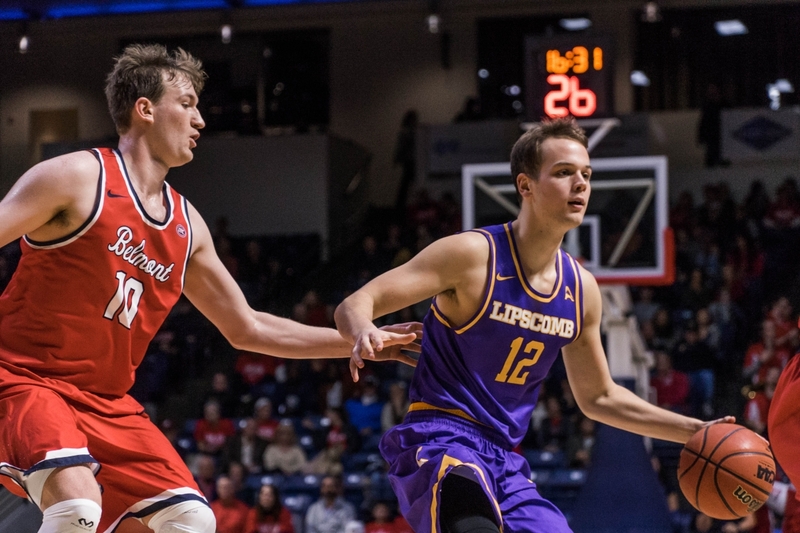 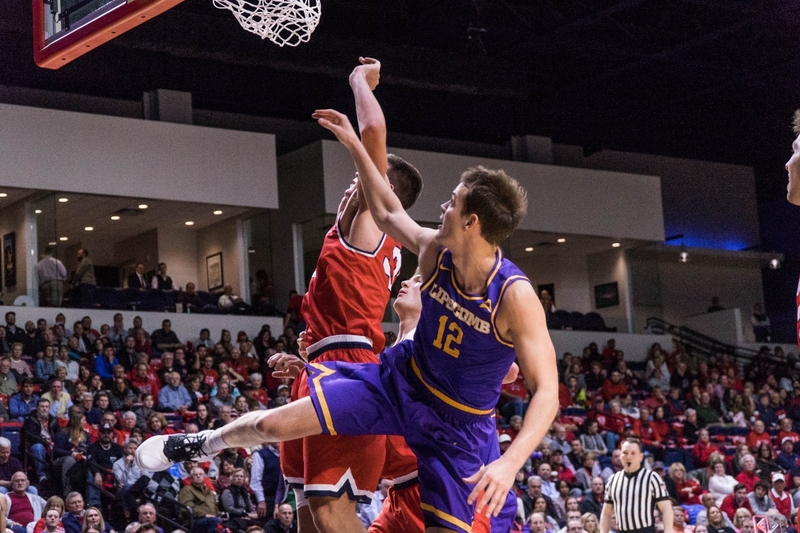 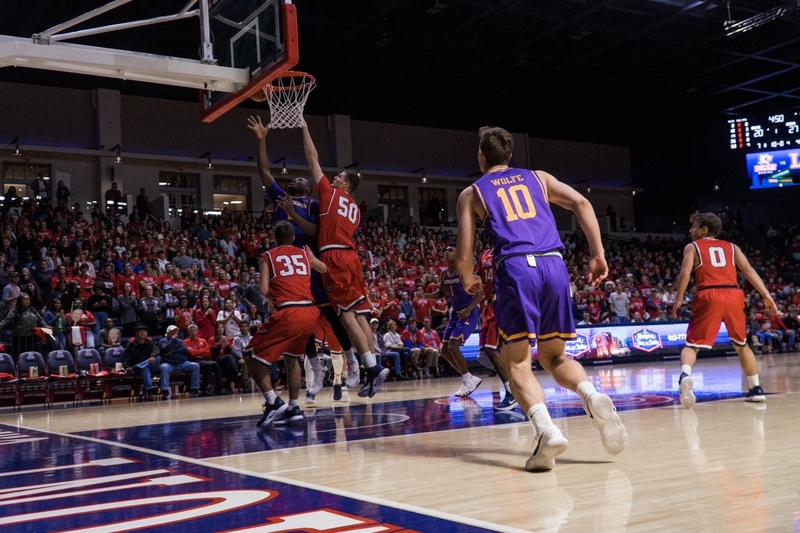 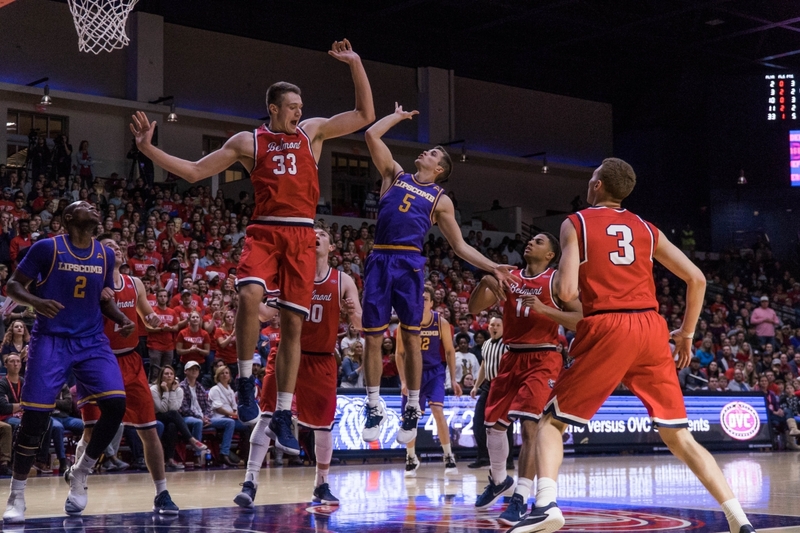 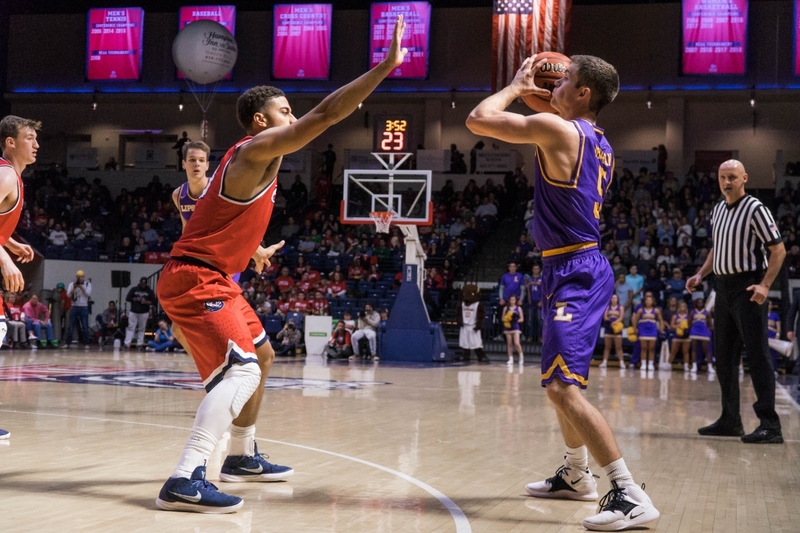 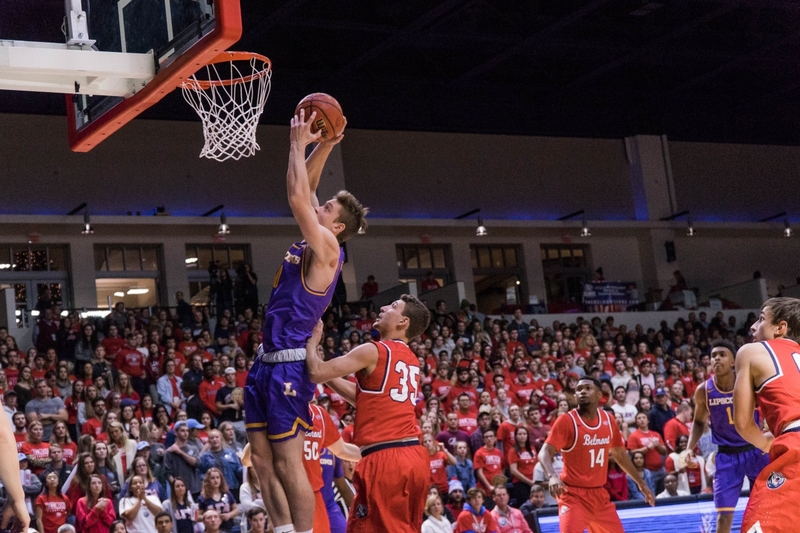 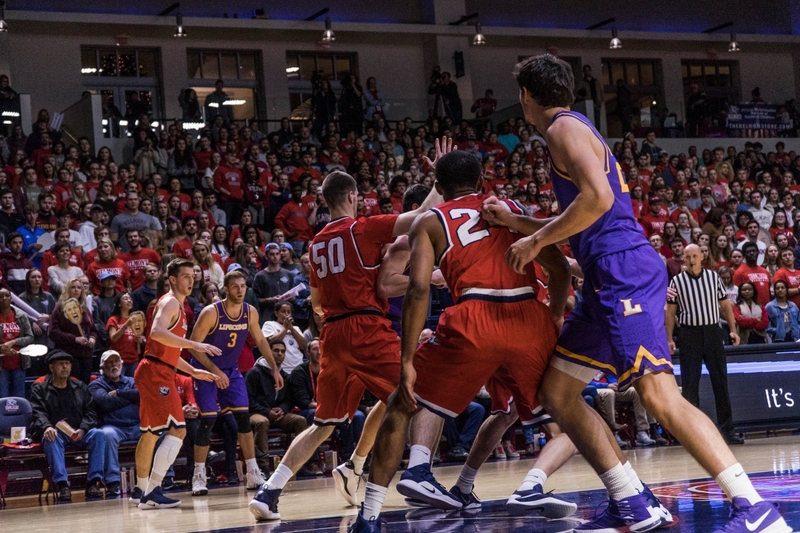 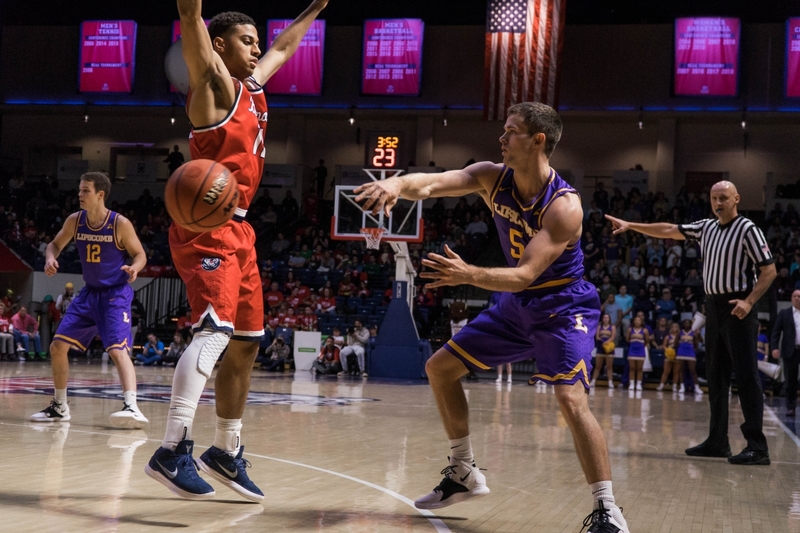 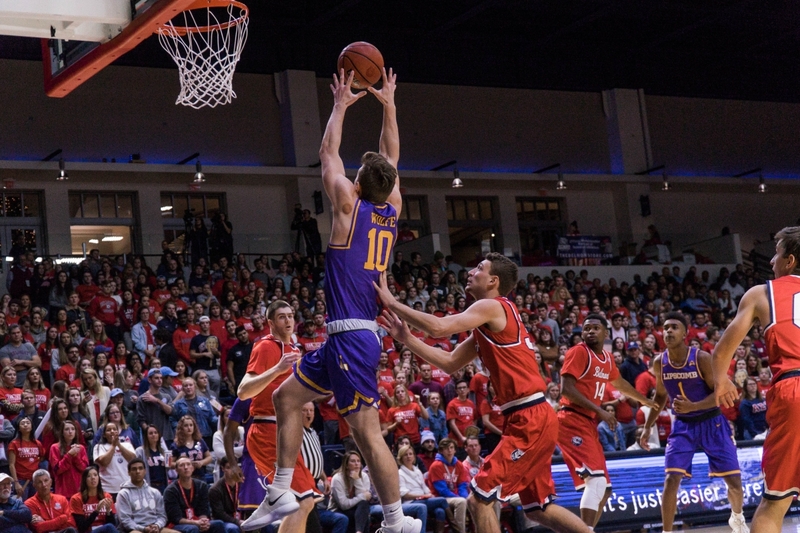 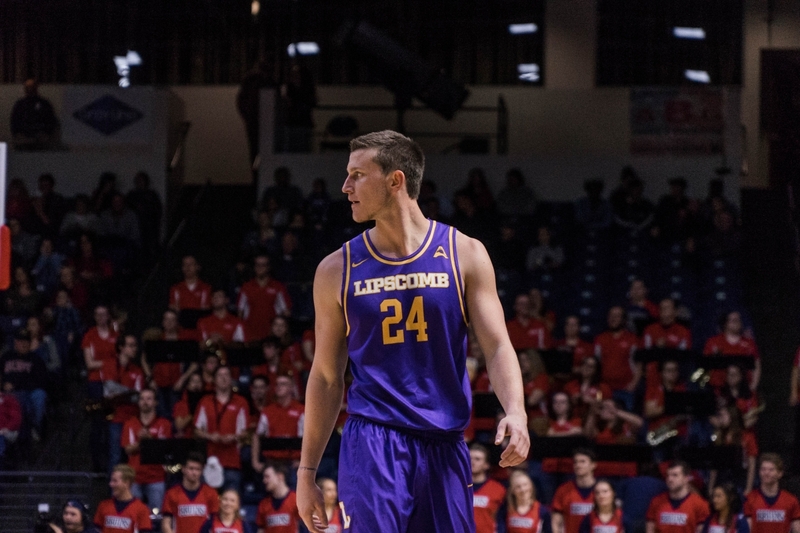 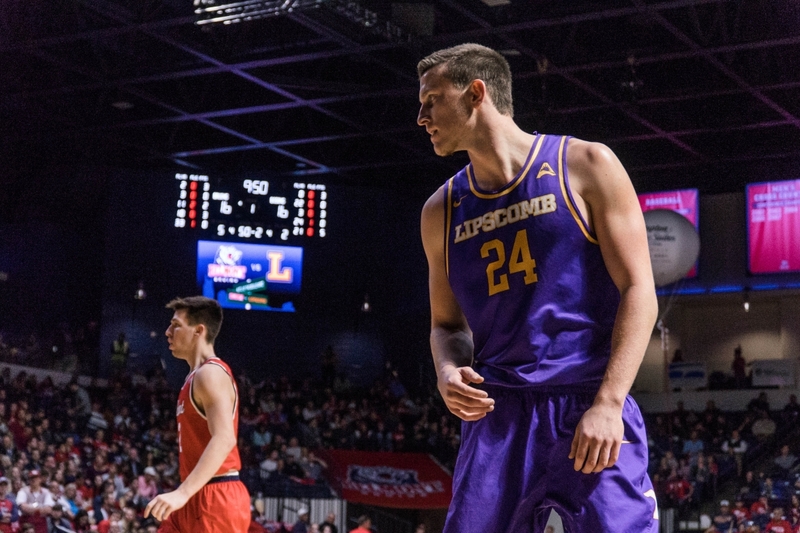 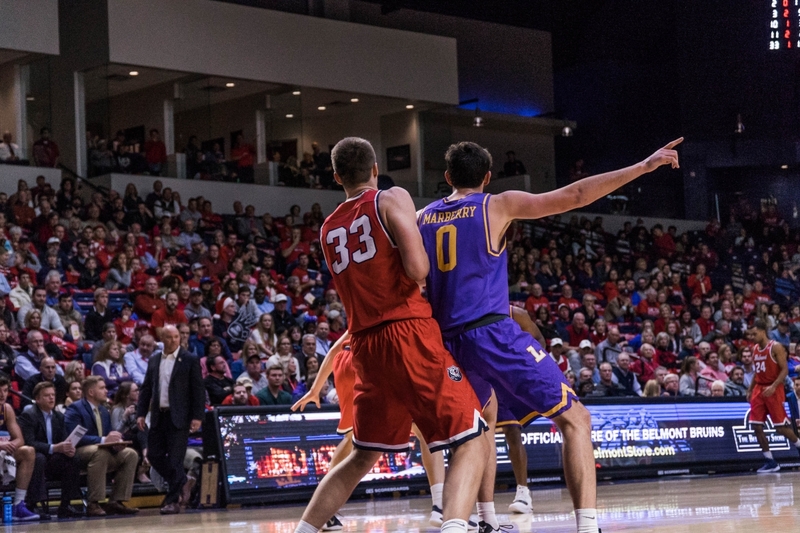 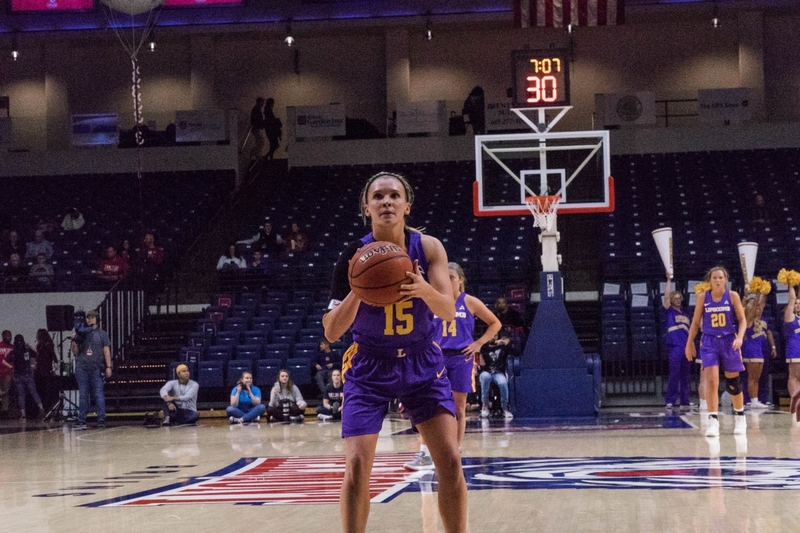 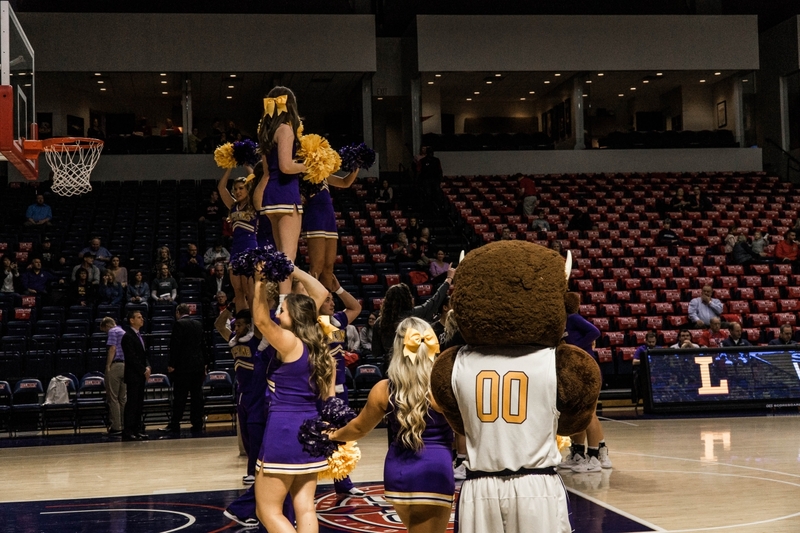 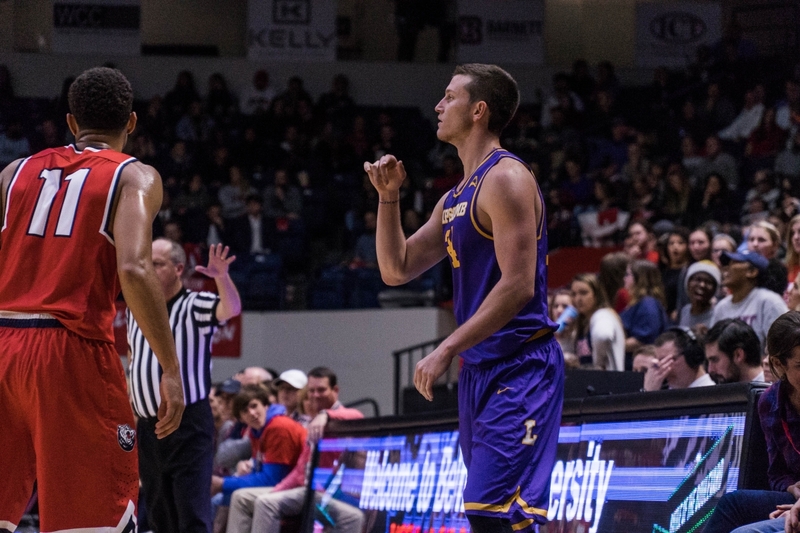 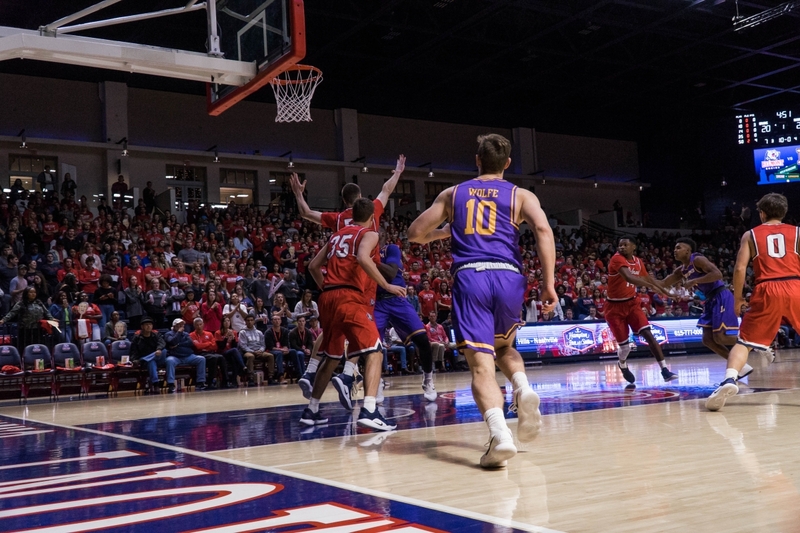 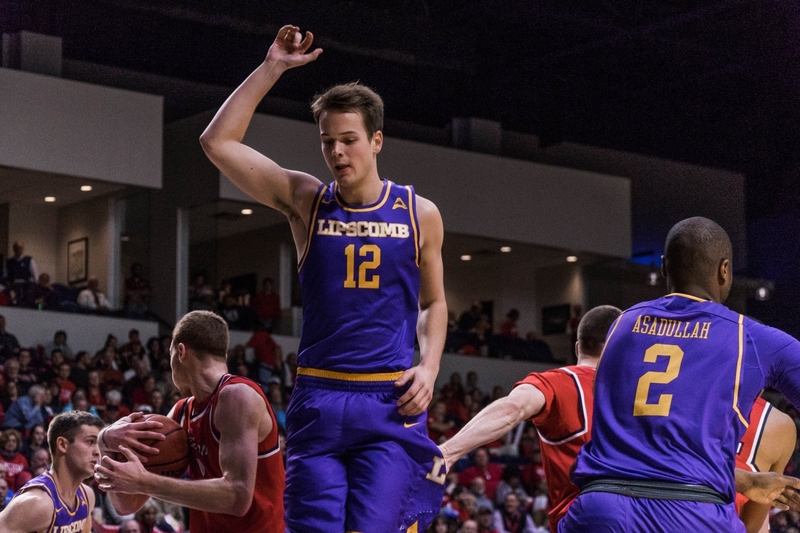 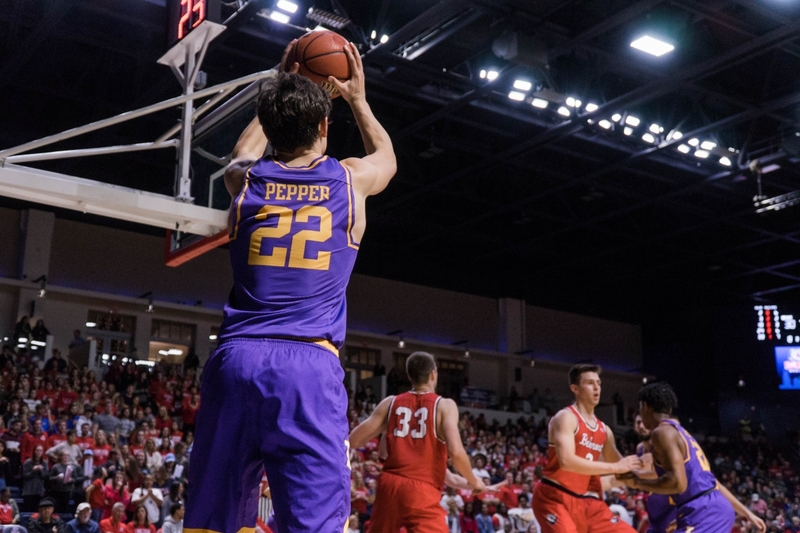 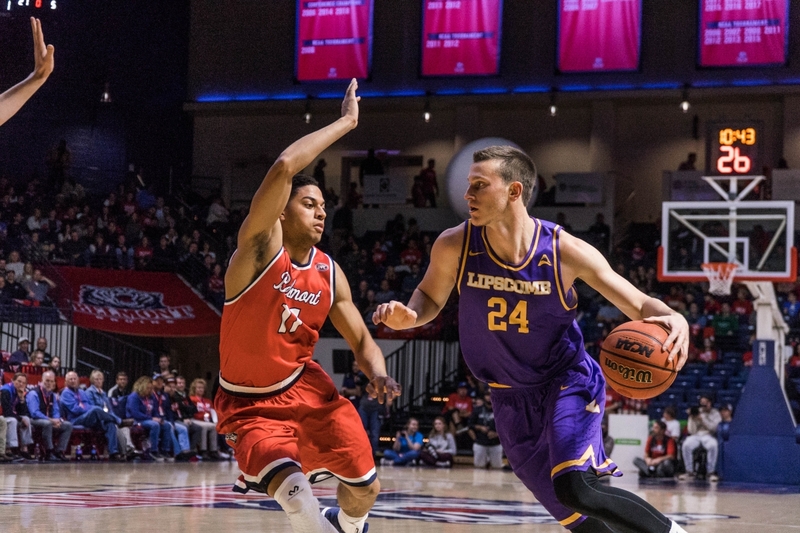 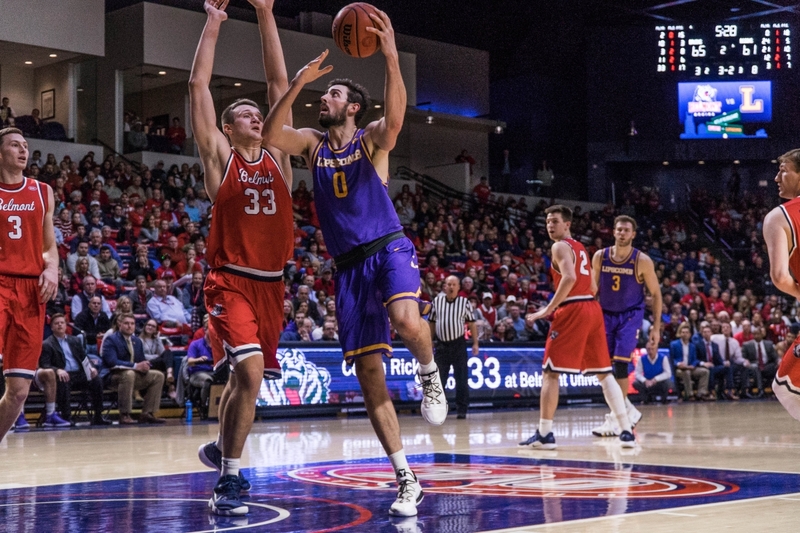 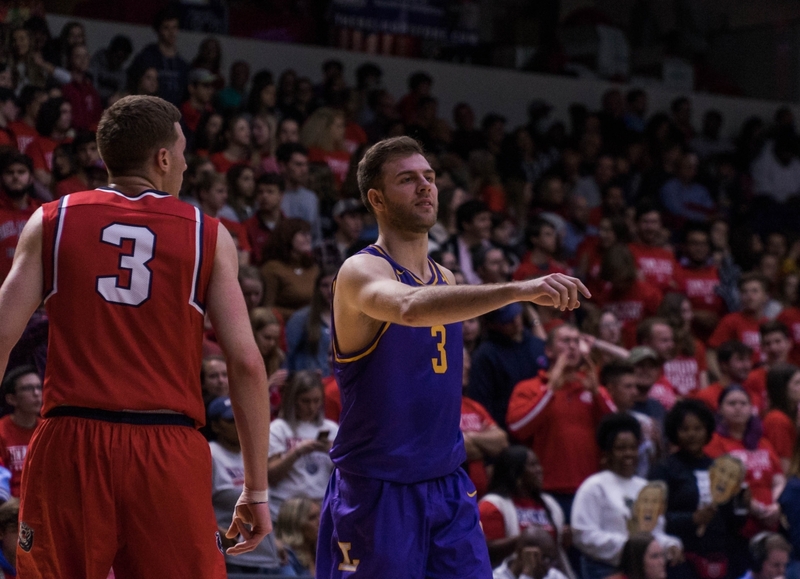 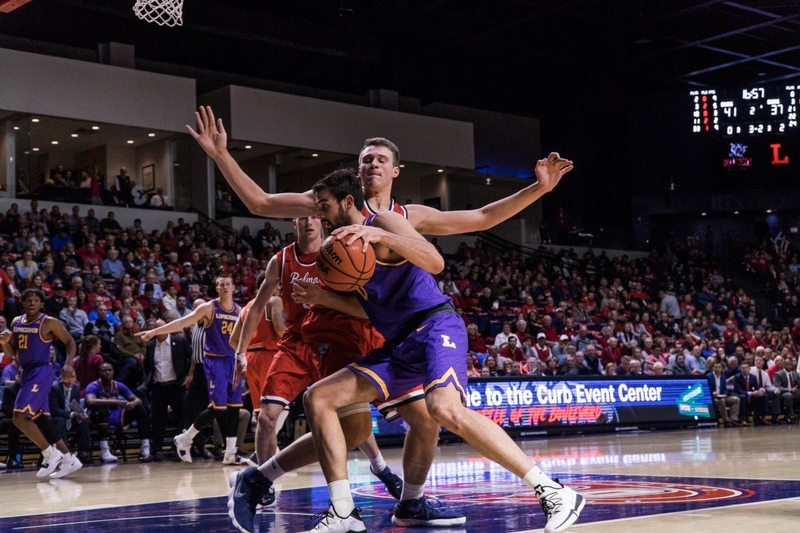 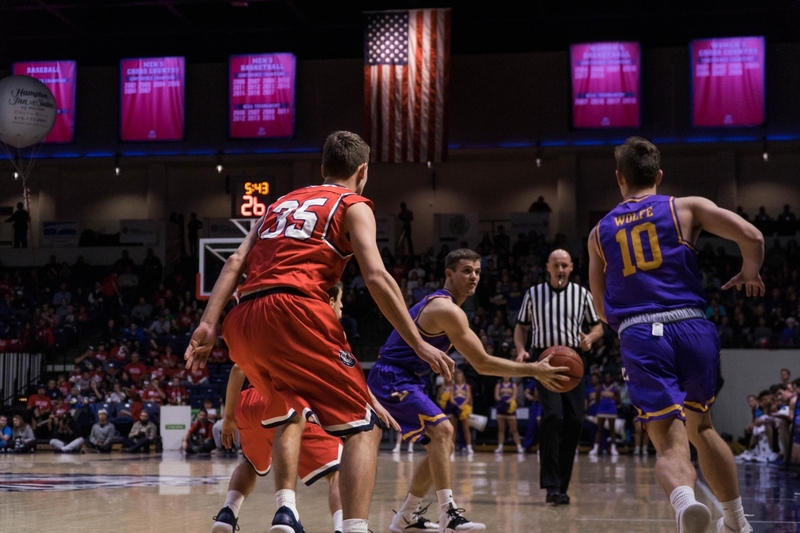 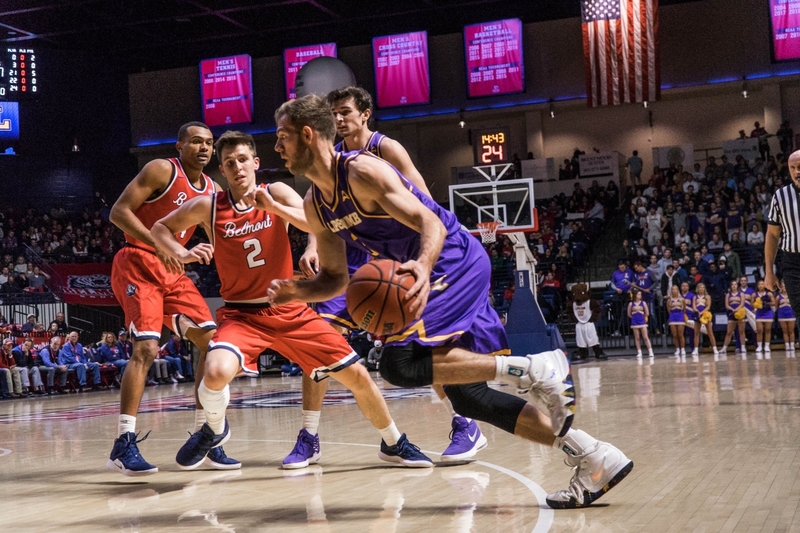 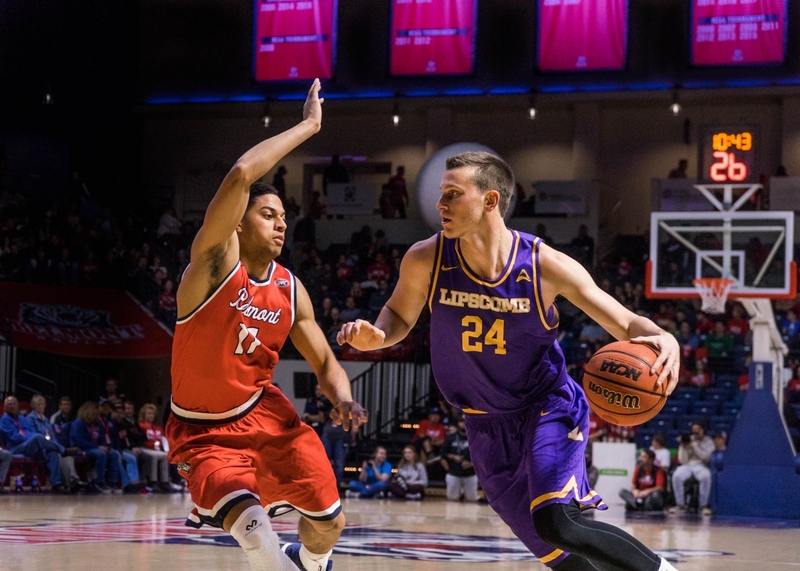 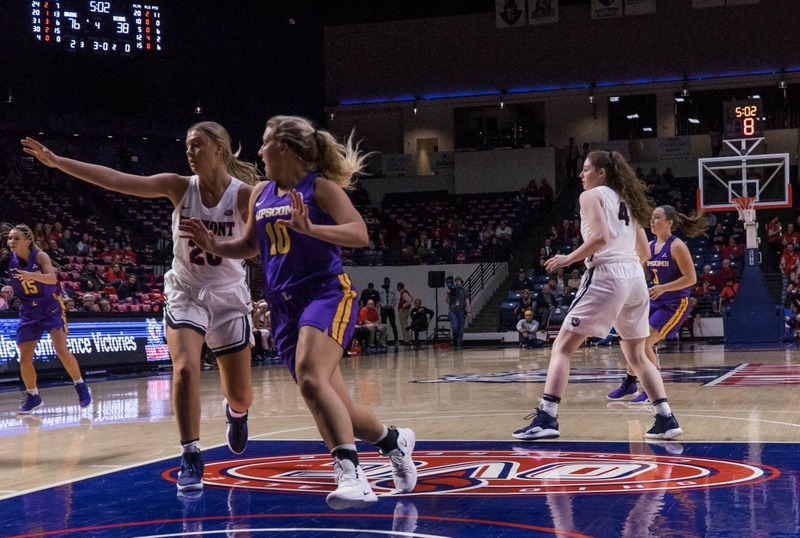 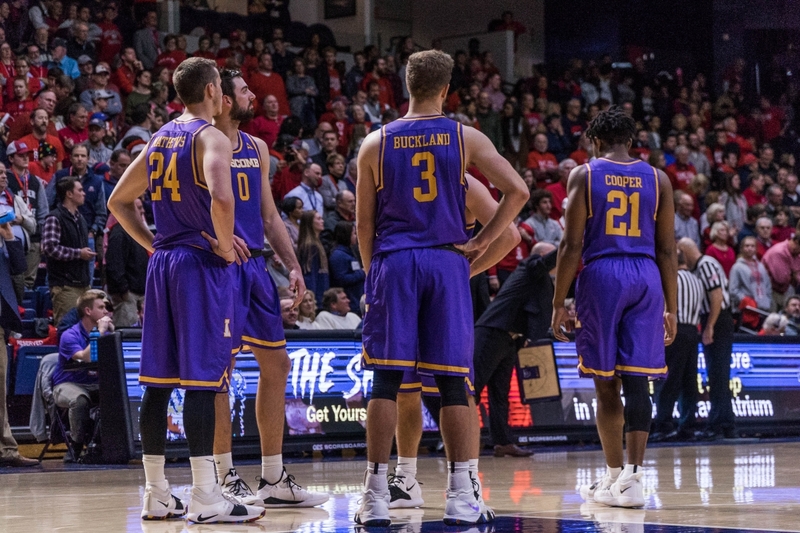 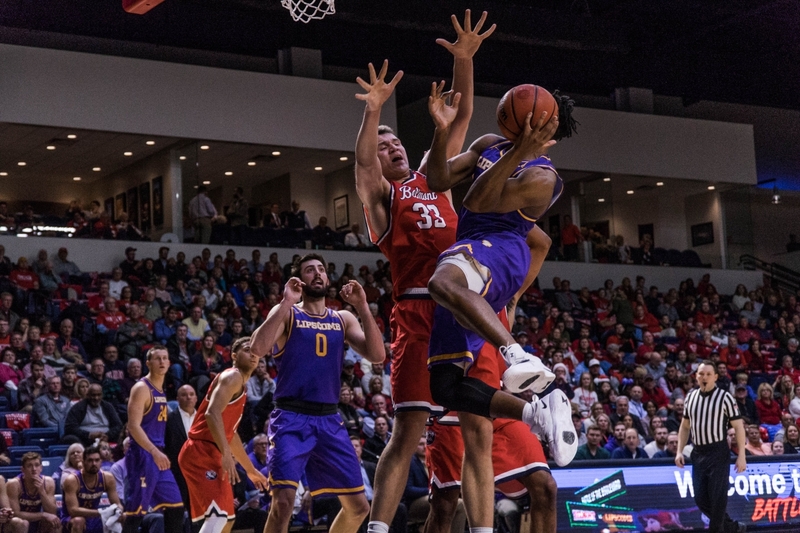 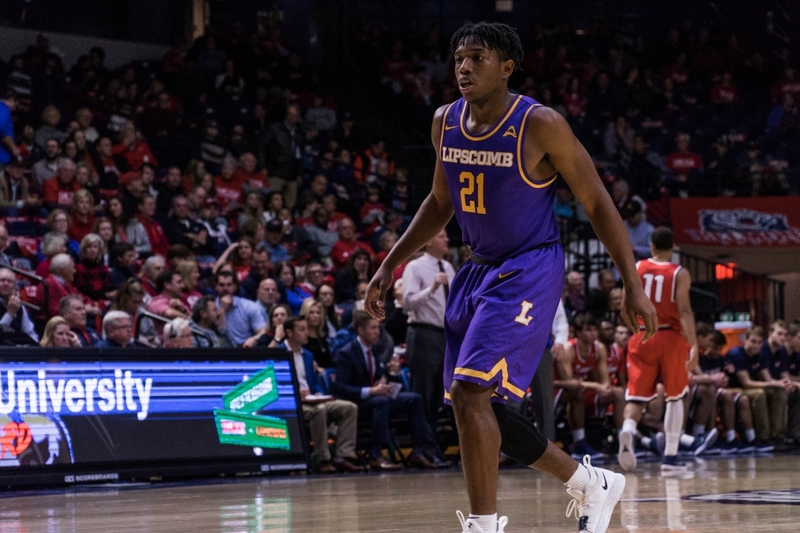 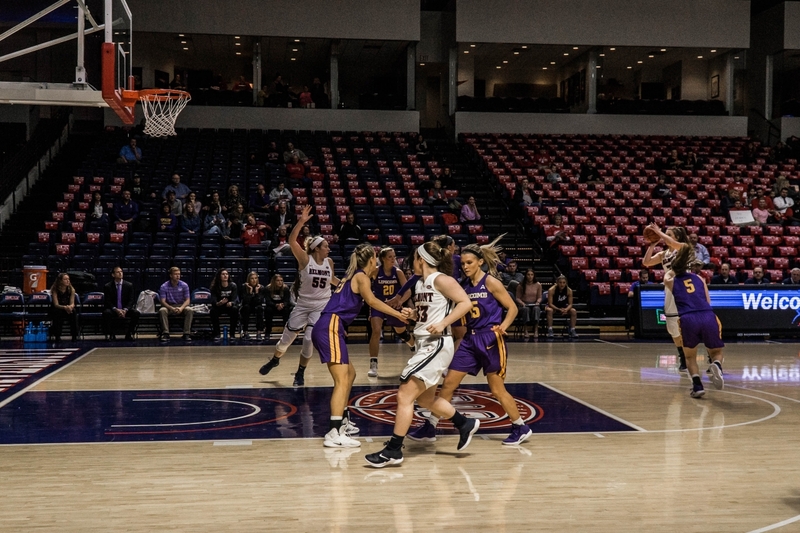 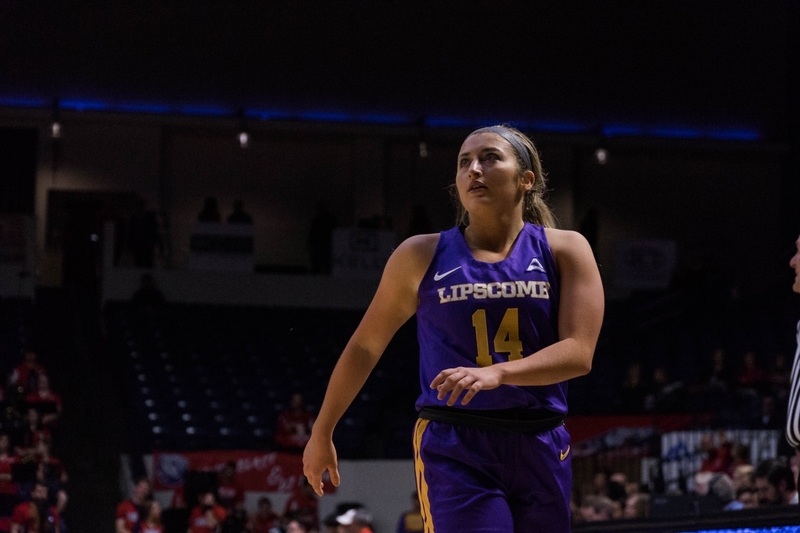 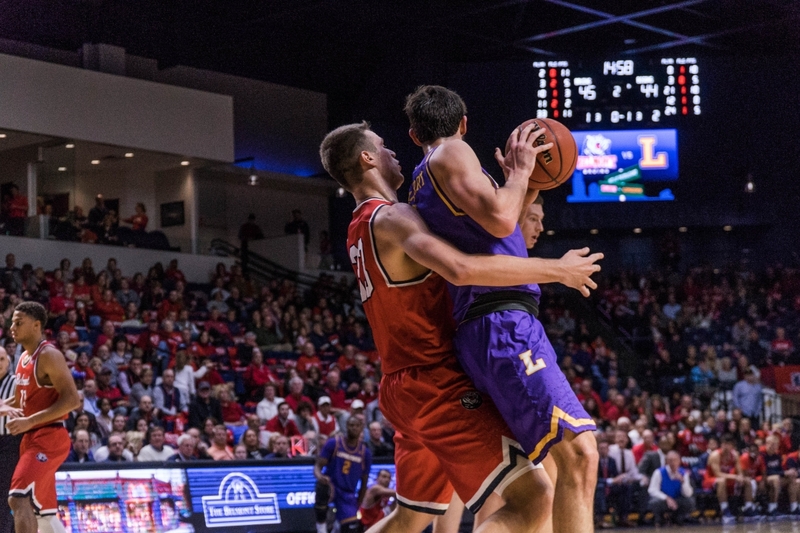 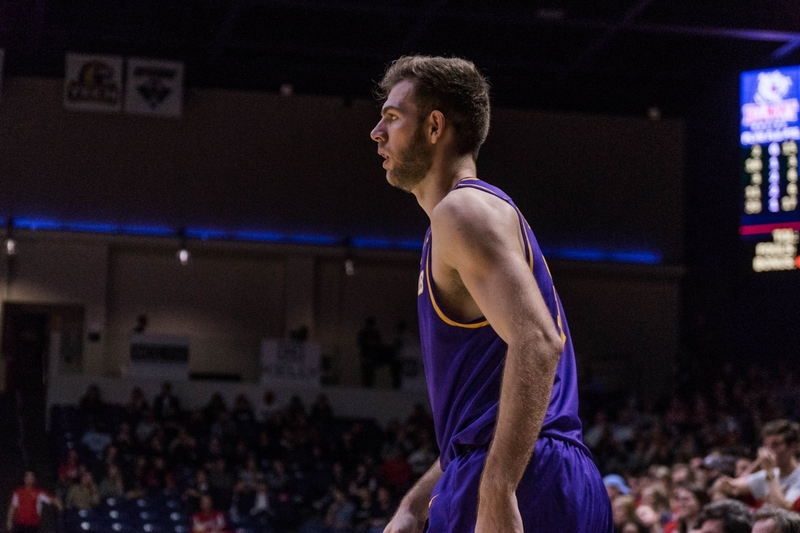 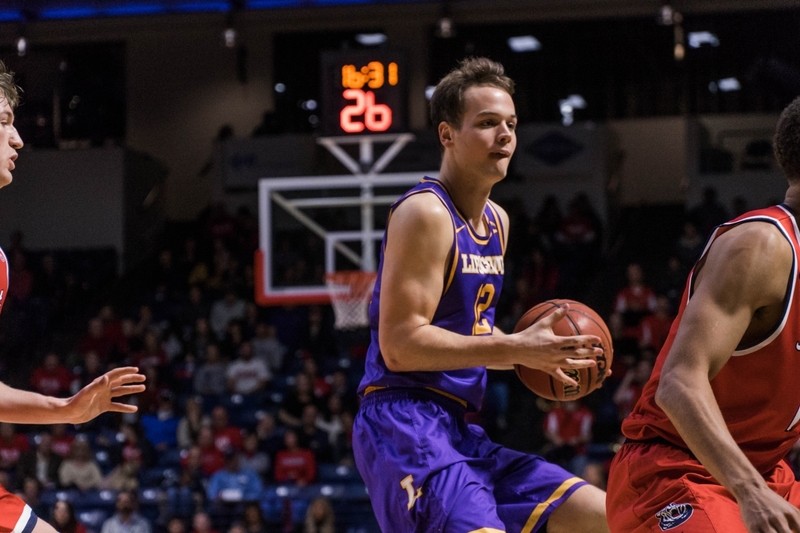 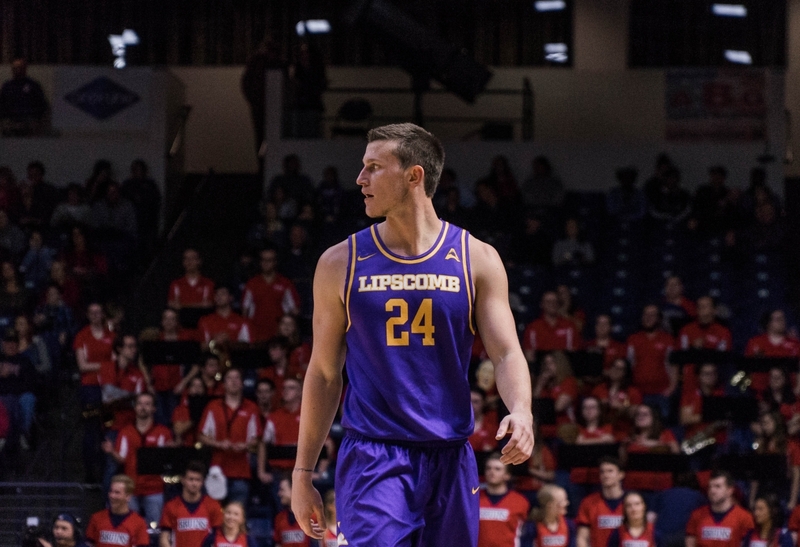 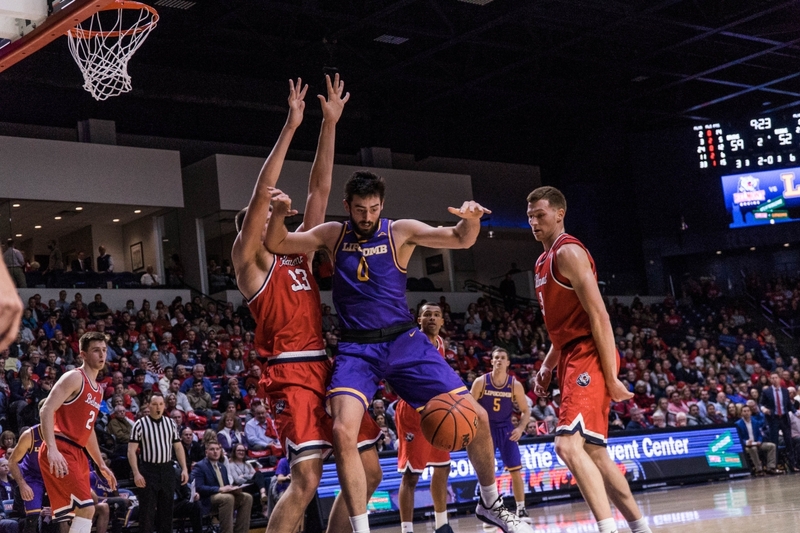 Lipscomb narrowed its deficit to 19 points off another Rau free throw at the 7:51 mark in the third quarter, but the Bruins ended the quarter on a 19-5 scoring run. 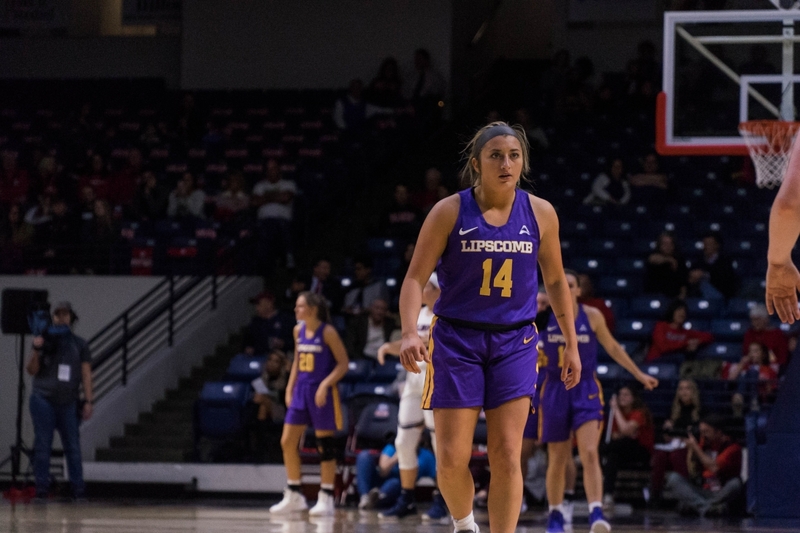 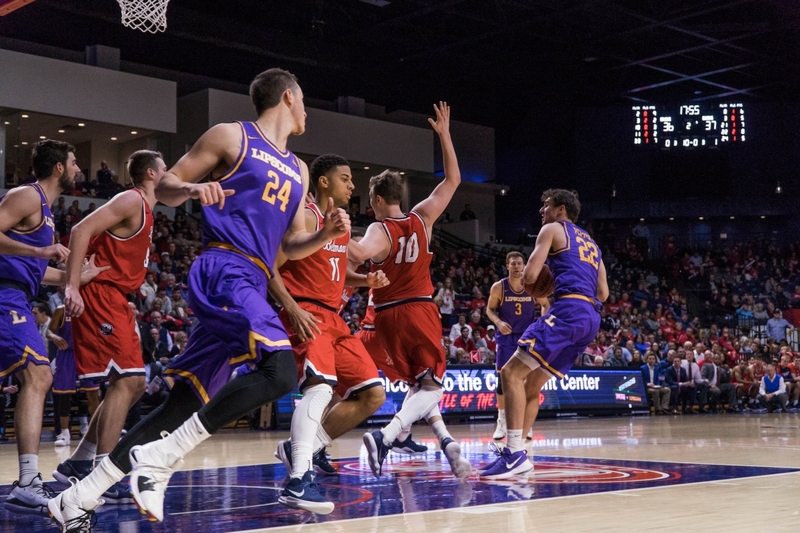 The Bruins led 65-32 and outscored Lipscomb 18-11 in the fourth period. 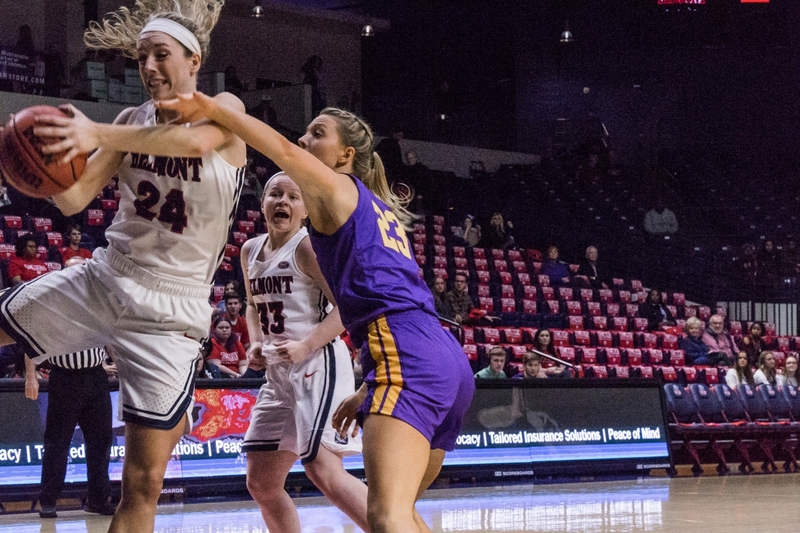 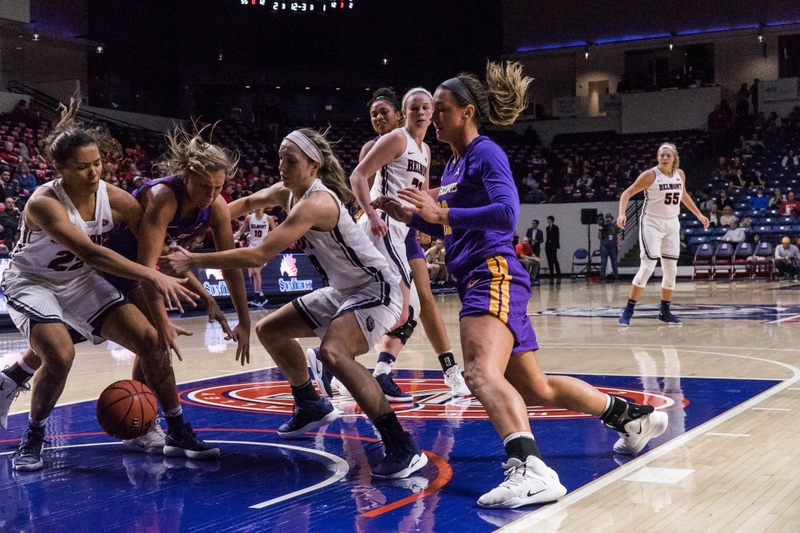 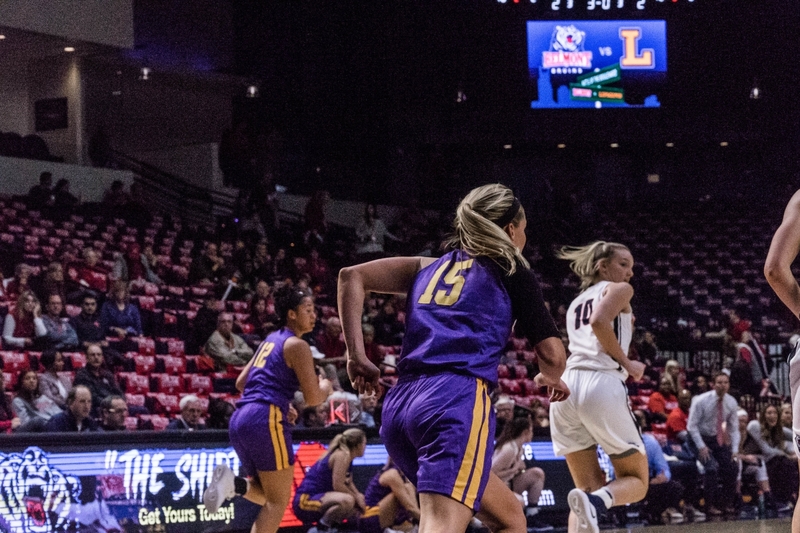 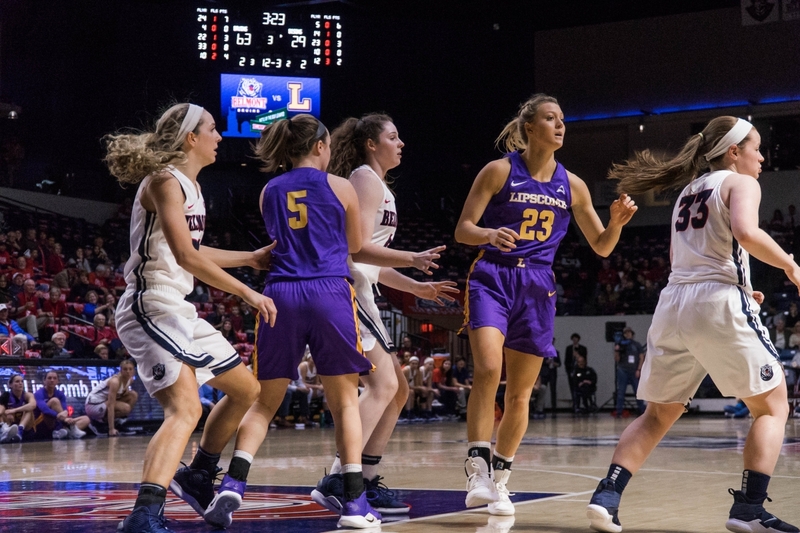 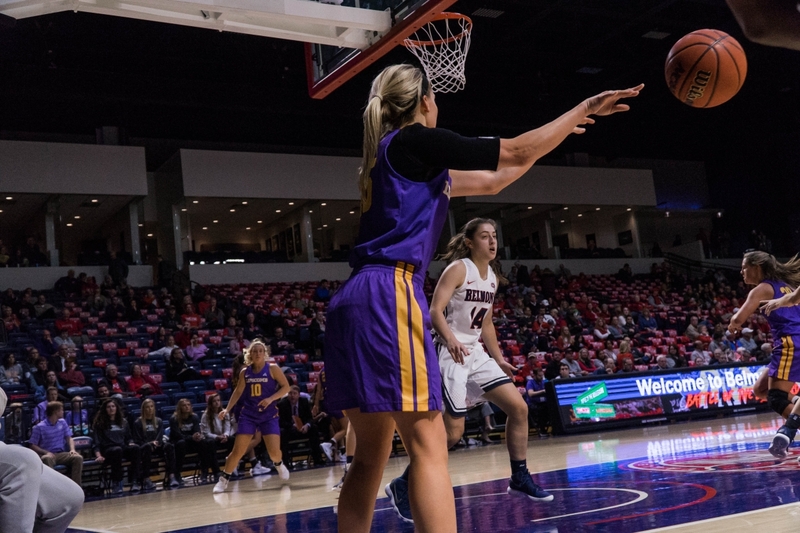 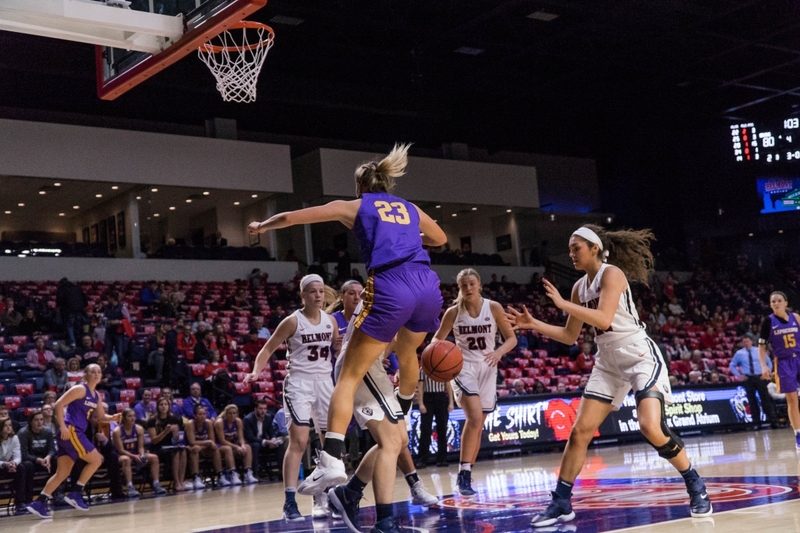 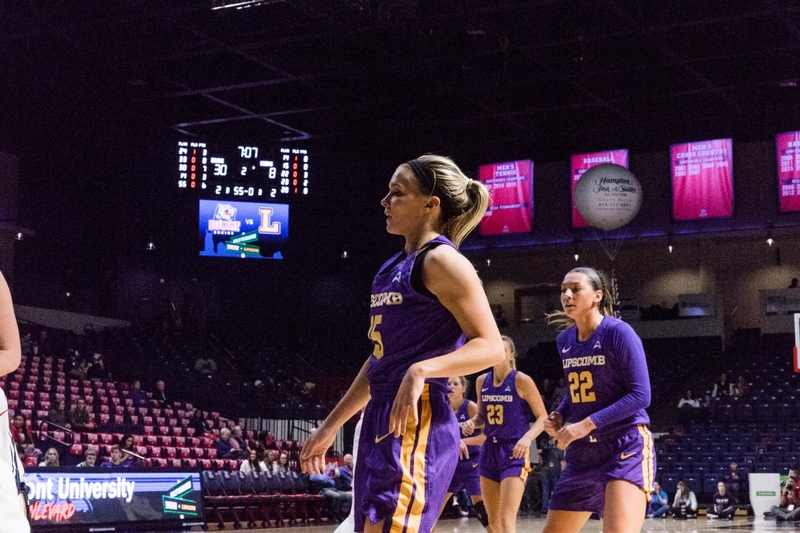 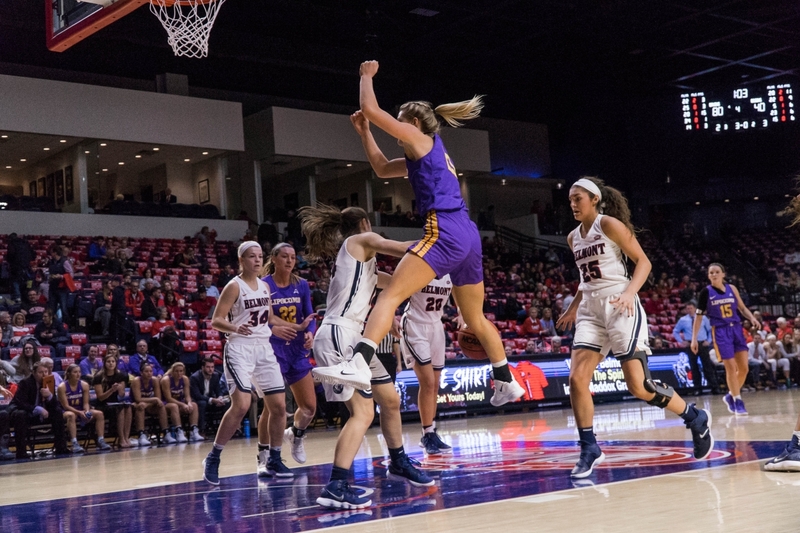 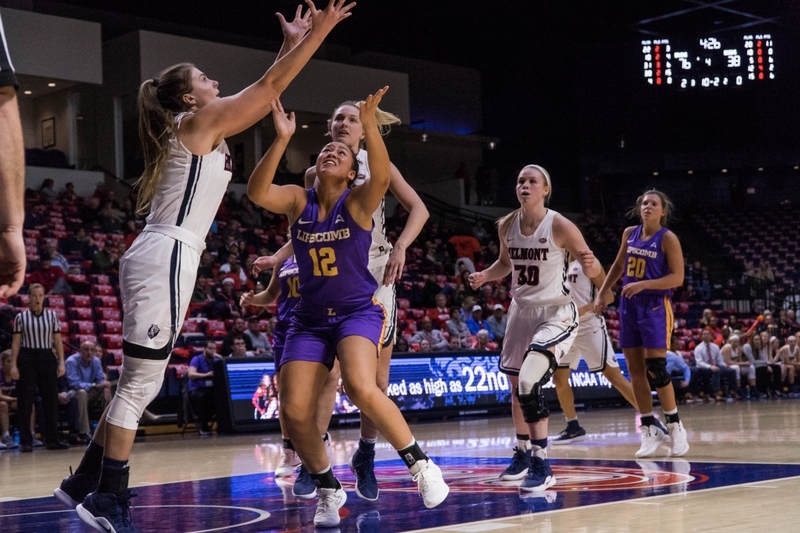 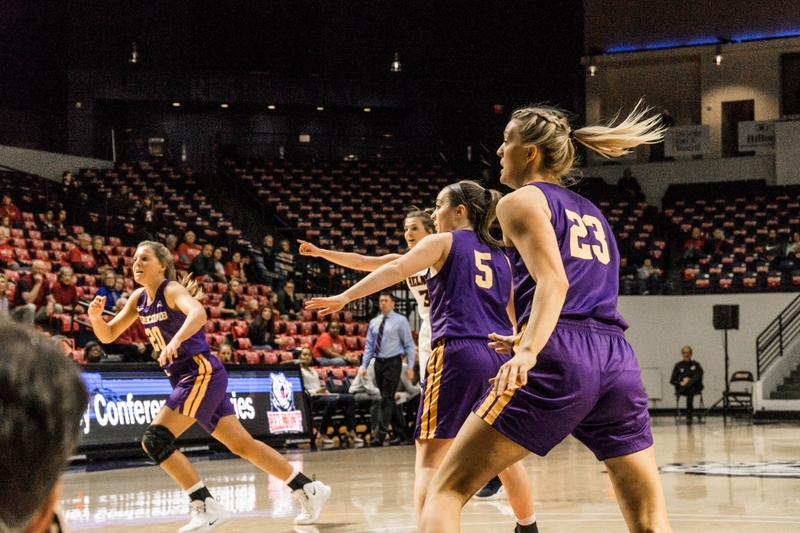 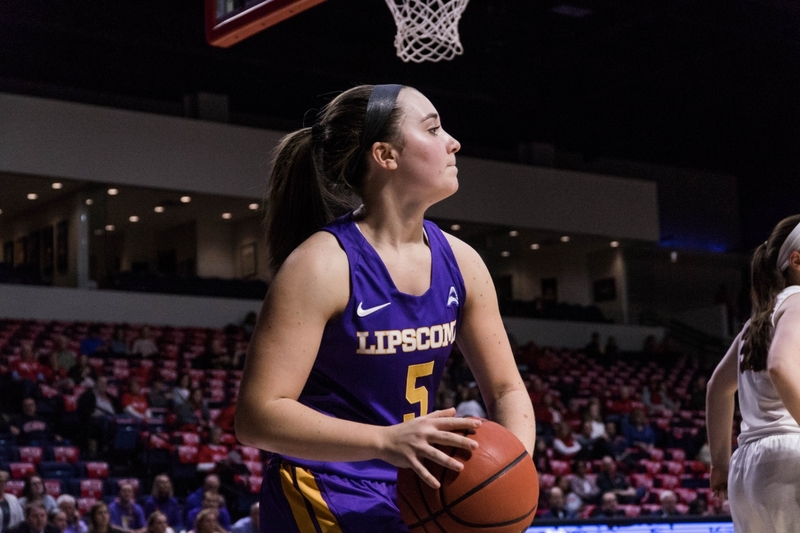 The biggest statistical standout for the Lady Bisons was their limitation of Belmont’s star senior guard, Darby Maggard, to just eight points. 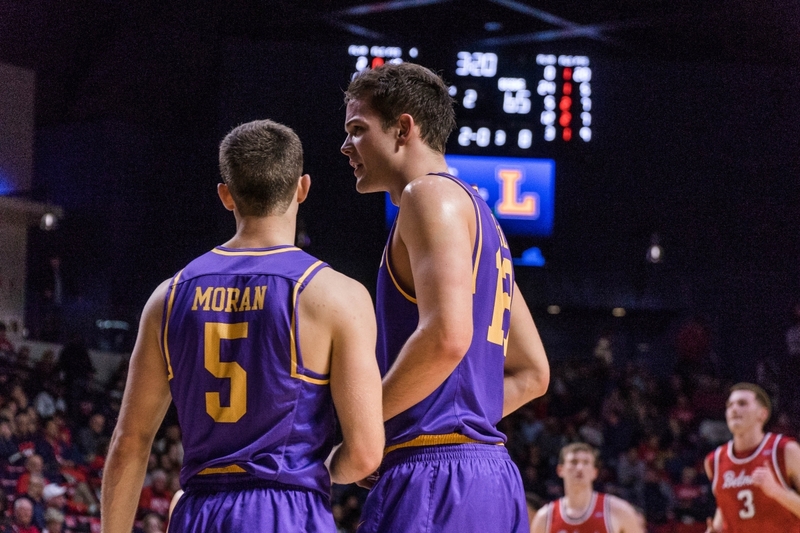 “Lauren [Rau] did a good job on Darby early on,” Brown said. 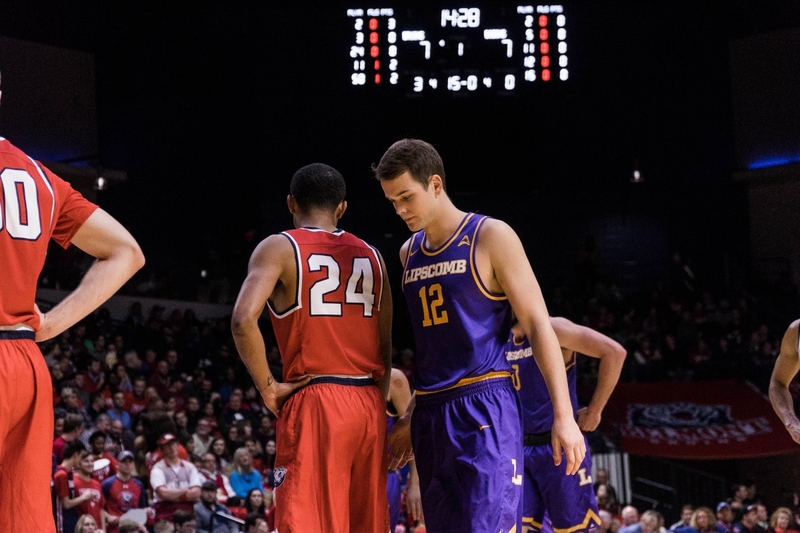 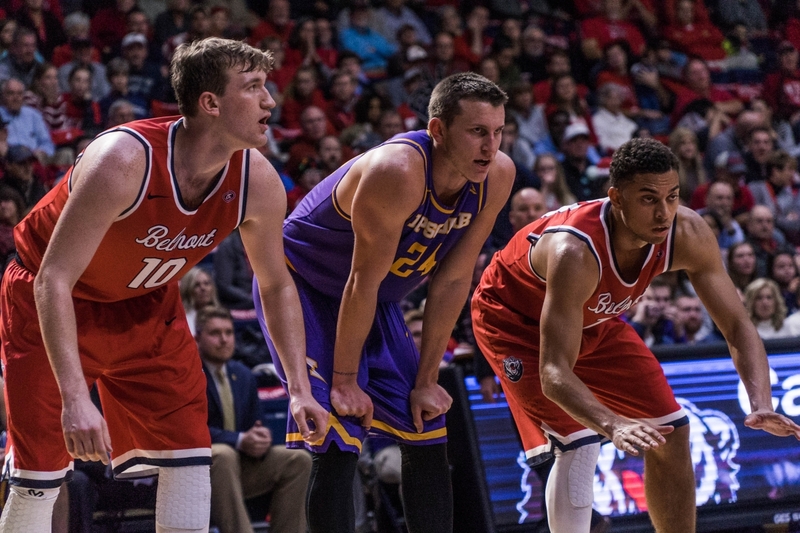 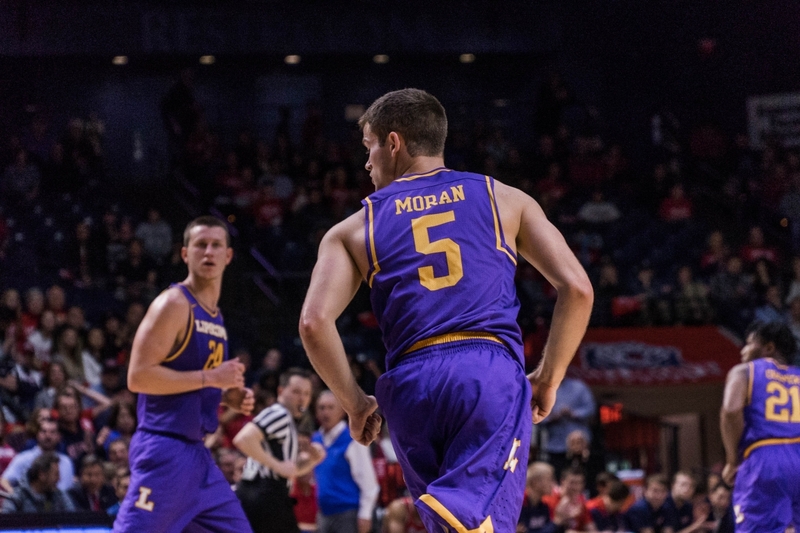 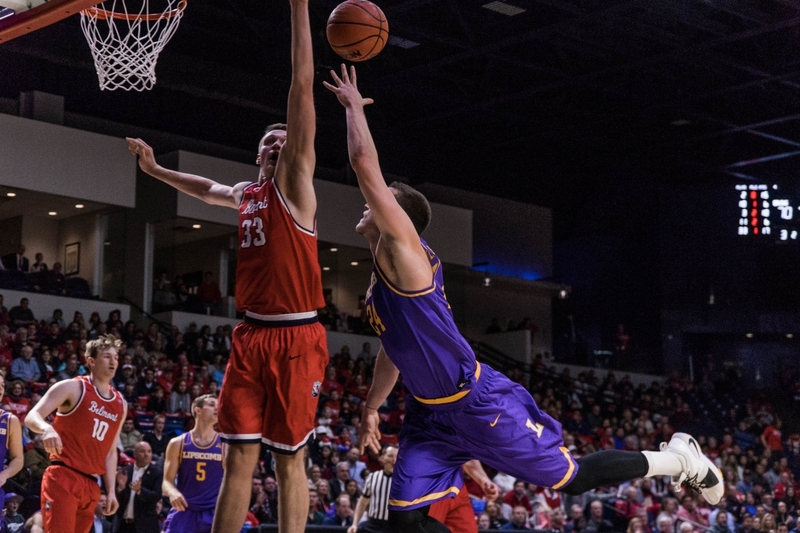 Maggard came into the game averaging a team-leading 14.6 points per game. 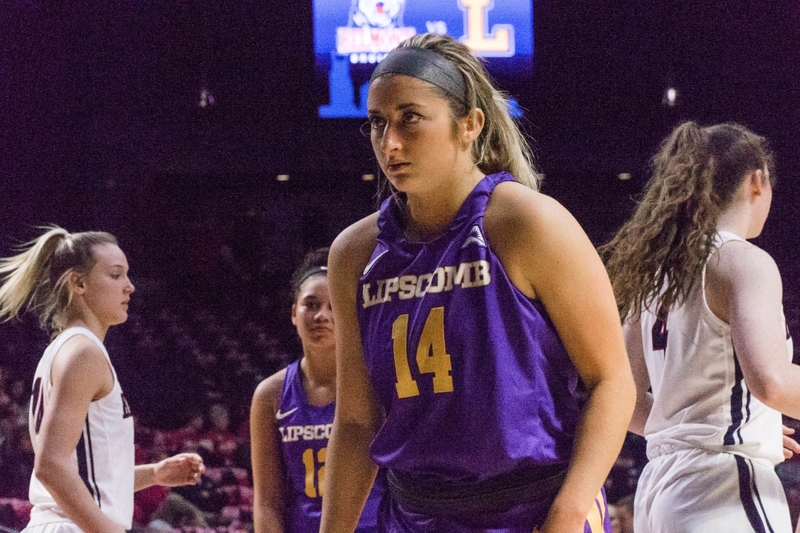 The Lady Bisons (2-6) return home to face UT Martin on Sunday. 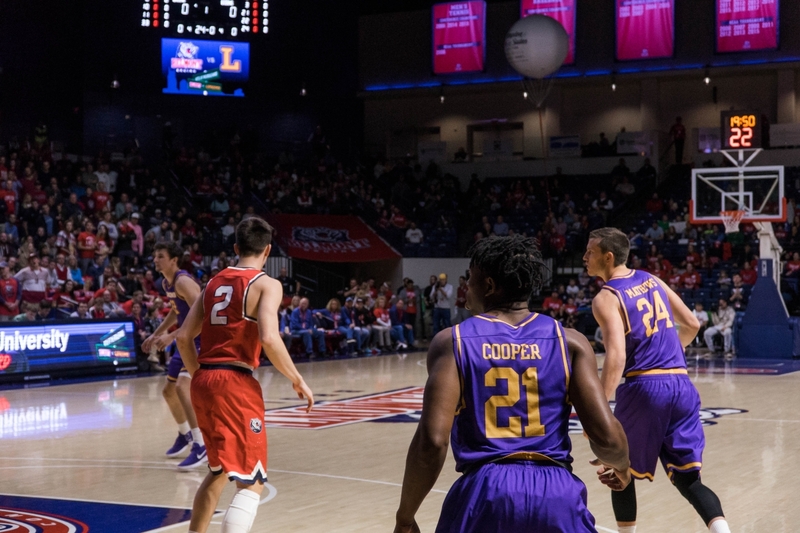 Tipoff is scheduled for 4 p.m., and the game can be heard live on Lumination Radio.